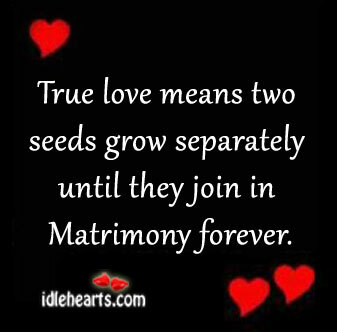 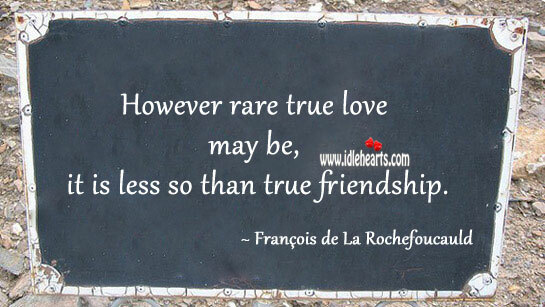 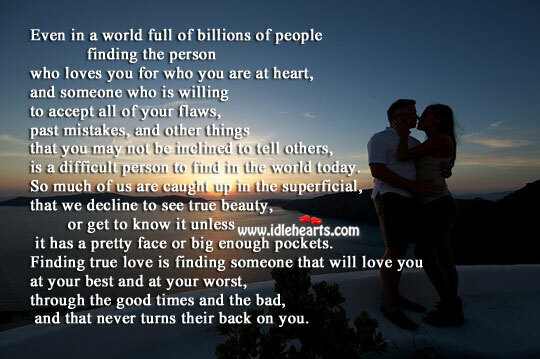 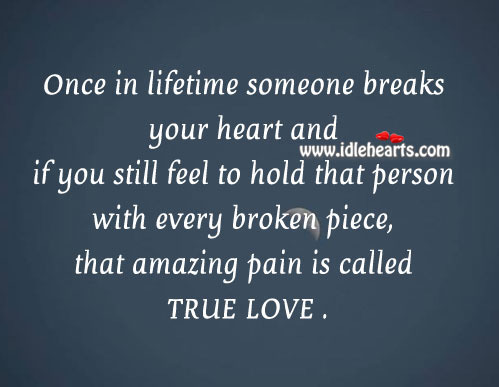 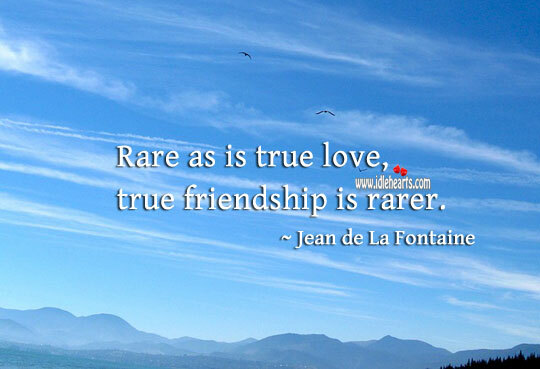 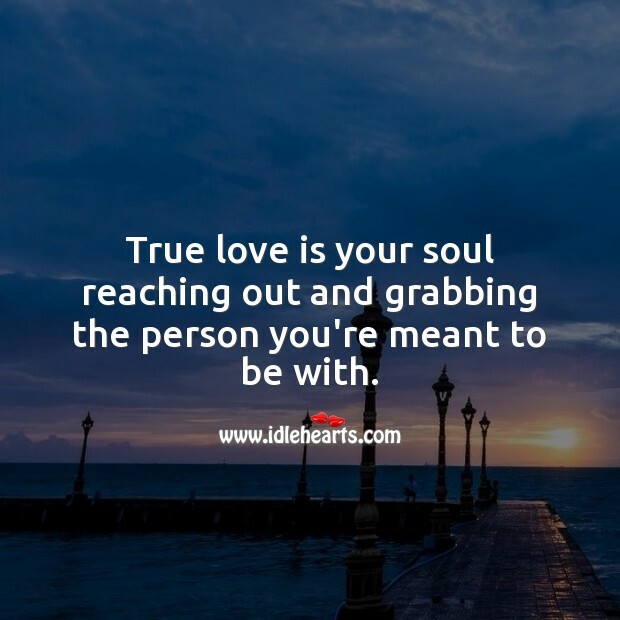 This is an image about 'True love is your soul reaching out' shared in True Love Quotes category. 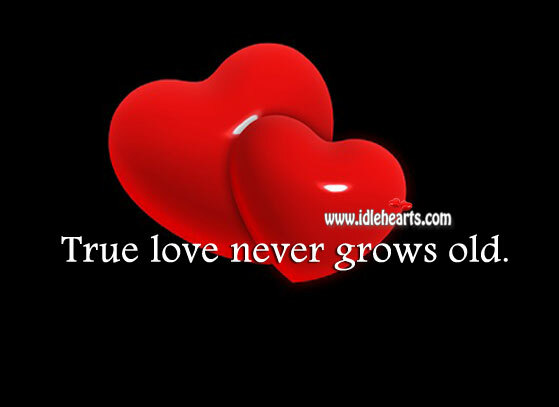 True love is your soul reaching out and grabbing the person you’re meant to be with. 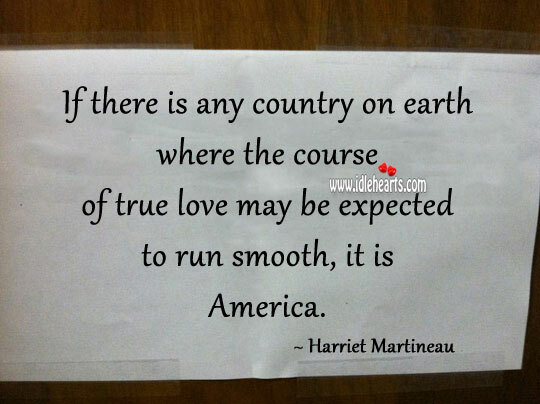 If there is any country on earth where the course of true love may be expected to run smooth, it is america. 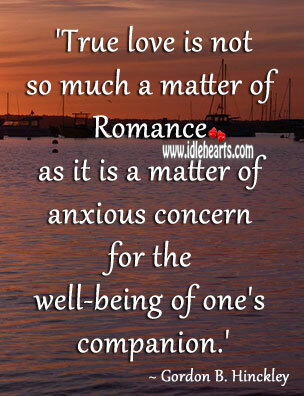 True love is concern for the well-being of one’s companion. 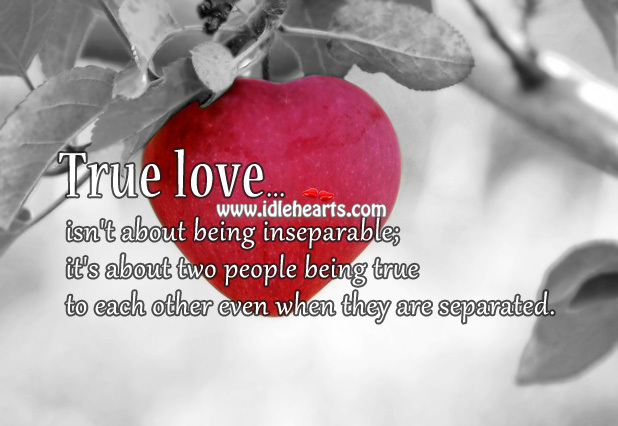 True love is not having any desire to go anywhere without them. 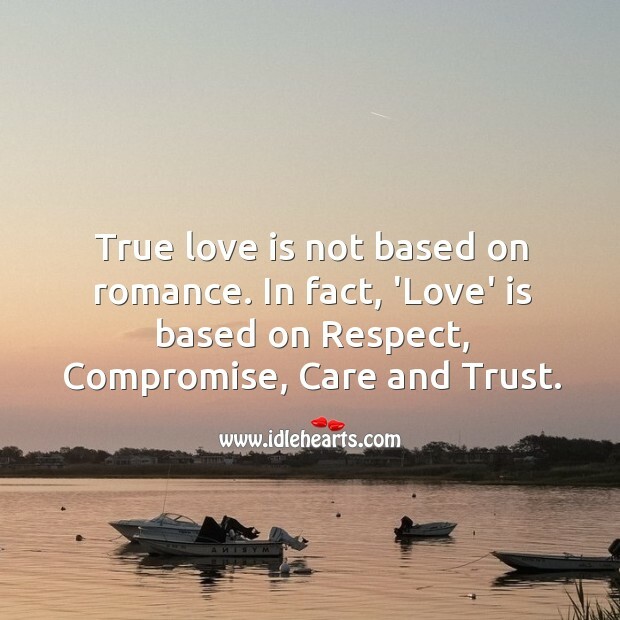 True love is based on trust. 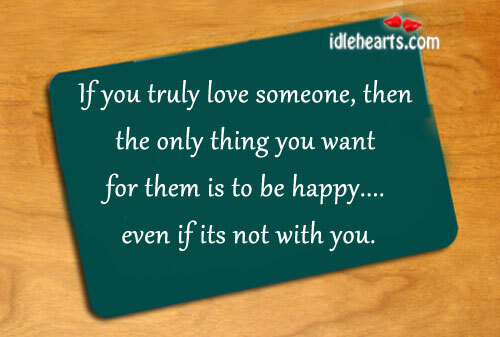 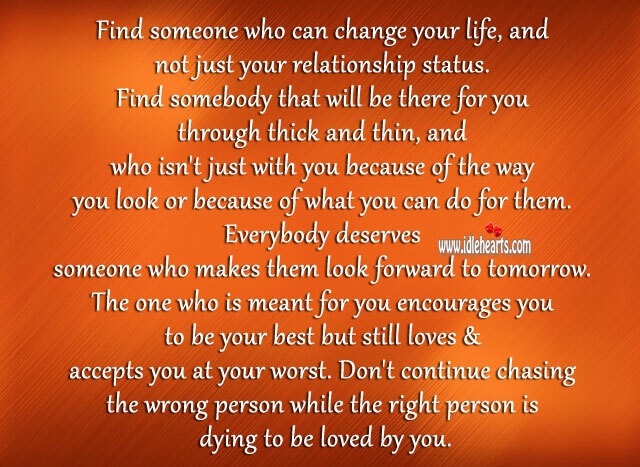 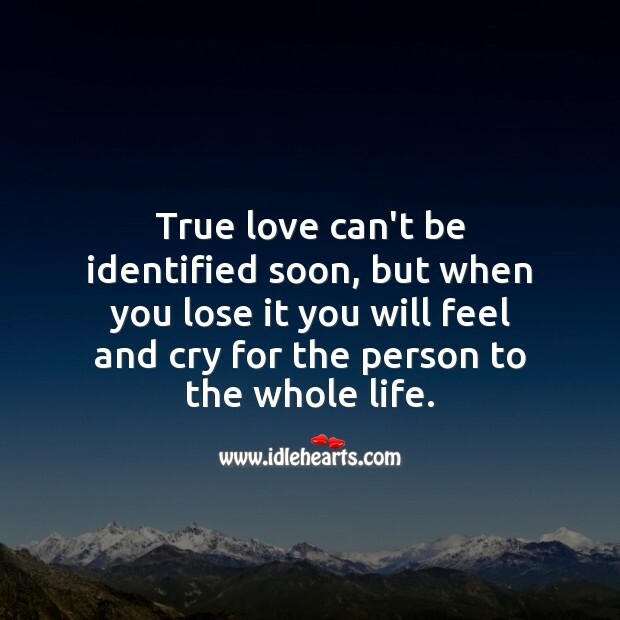 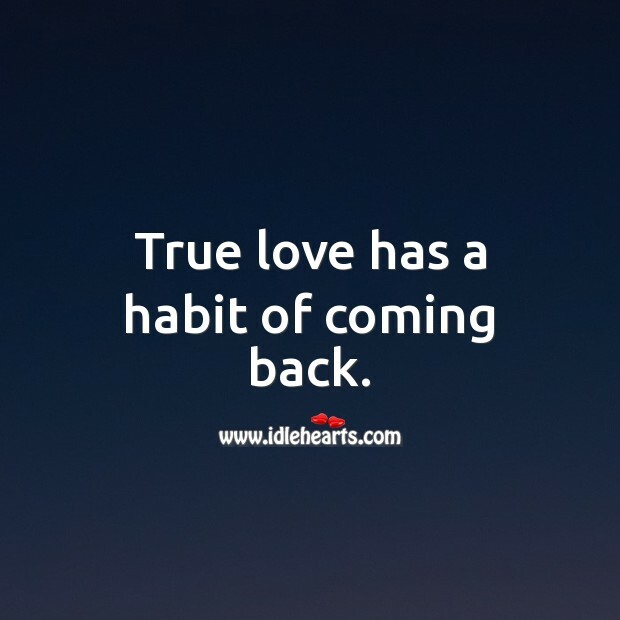 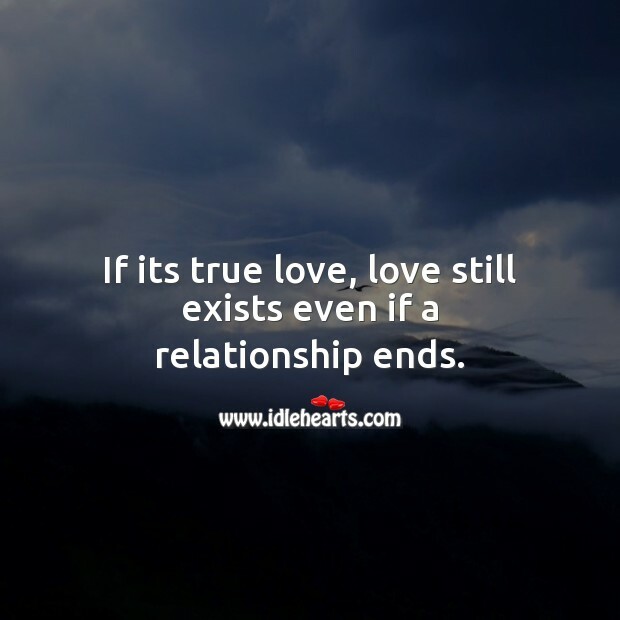 If its true love, love still exists even if a relationship ends. 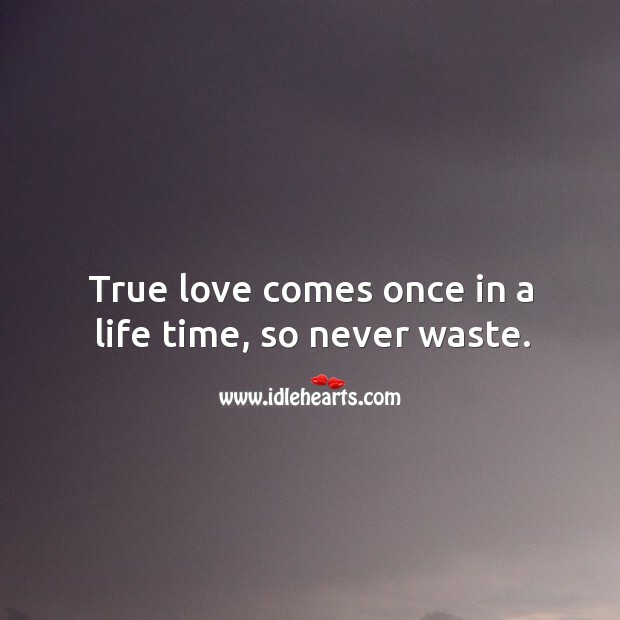 True love comes once in a life time, so never waste. 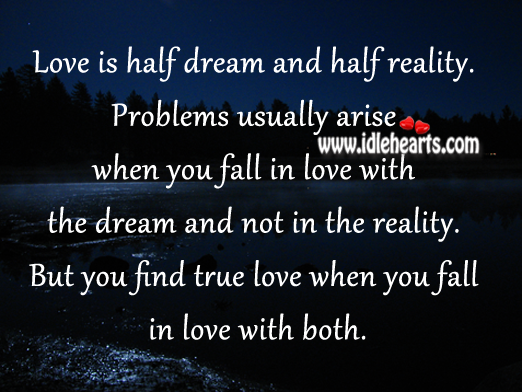 Love is half dream and half reality.